I'm considering reading Shimmer... I enjoyed the first one but felt was it was a bit rushed. You got some good books this week. My review copy of Shimmer should be coming soon. 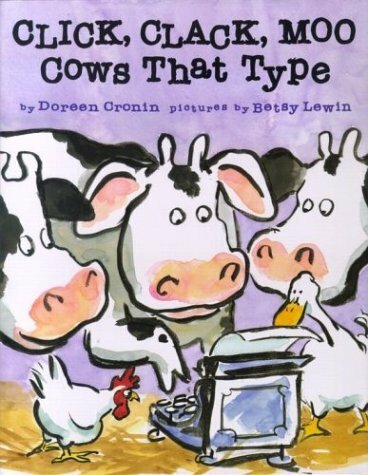 I am also a big fan of Doreen Cronin. They always make me laugh. My YA mailbox is here. Happy reading! I completely agree with you that Radiance was rushed. It was a nice enough story, but I was disappointed. I'm hoping the second one will better. Oooh, Alyson Noel's got a new book? I adore the cover! And AGH -- picture books?? I'm a fan. I'm totally running low on PB, so thanks for sharing your mailbox! I haven't read any Alyson Noel but she is definitely on my radar. Great books. Fab reads! 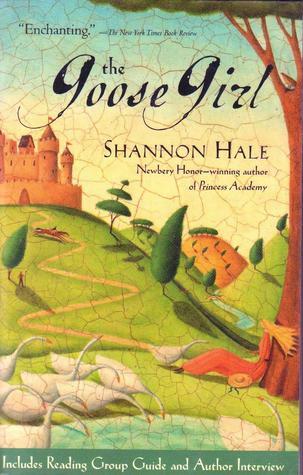 I've always wanted to get to Goose Girl. It's a classic. 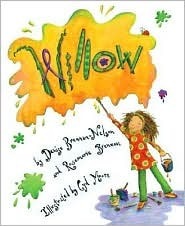 Oh that Willow one looks enticing. 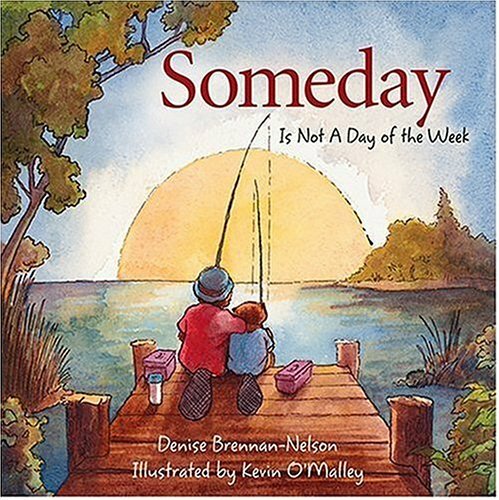 Someday looks good too, will check them out. Thanks for sharing.